Bill Cook is the President of Pivotal. Bill has served as our President since April 2013. He was part of Pivotal’s founding team in April 2013, alongside Rob Mee, Paul Maritz, and Scott Yara. 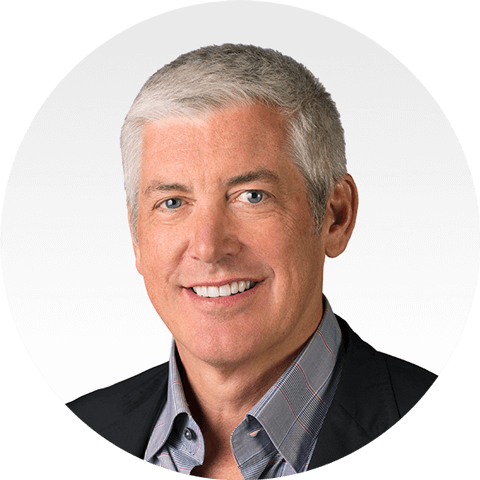 Prior to joining Pivotal, Bill served as President of the Greenplum Division at Dell EMC from 2010 to 2013, where he was responsible for all aspects of the Greenplum business. Prior to Dell EMC, he was the Chief Executive Officer of Greenplum, Inc., an open-source data company, from 2006 until Greenplum’s acquisition by Dell EMC in 2010. Prior to Greenplum, Bill held leadership positions at various companies, including spending 19 years at Sun Microsystems, a computer systems and software company, where he most recently served as Senior Vice President of US Sales.